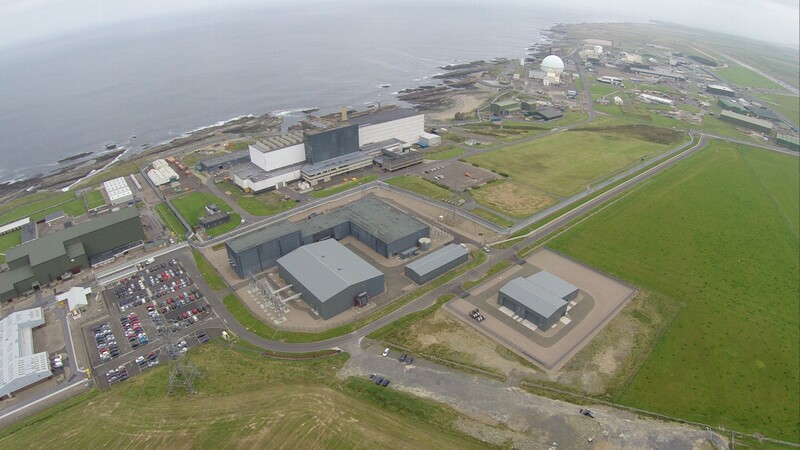 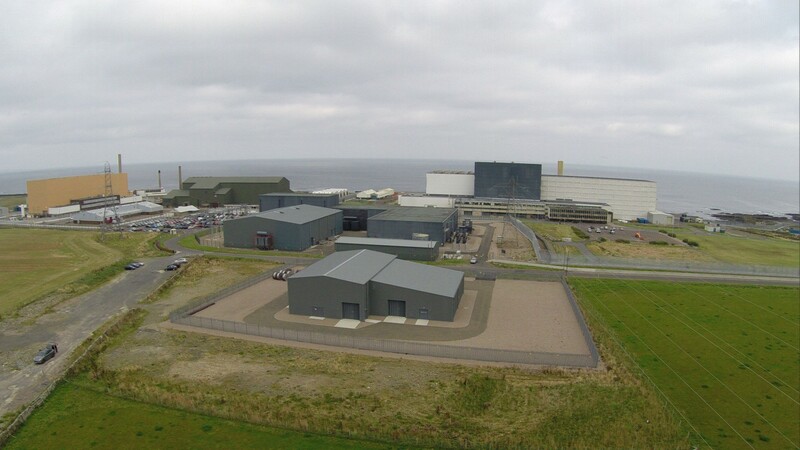 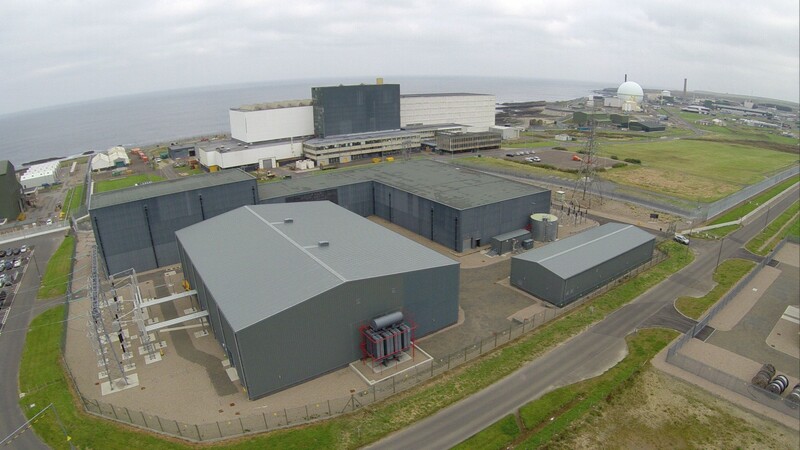 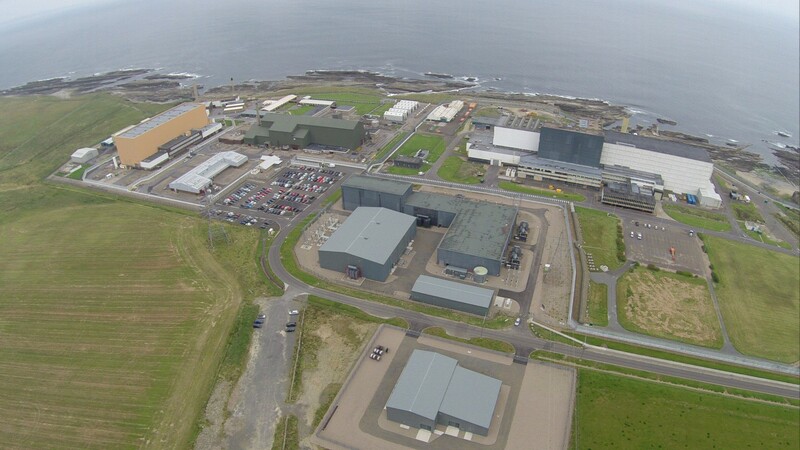 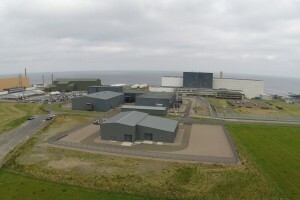 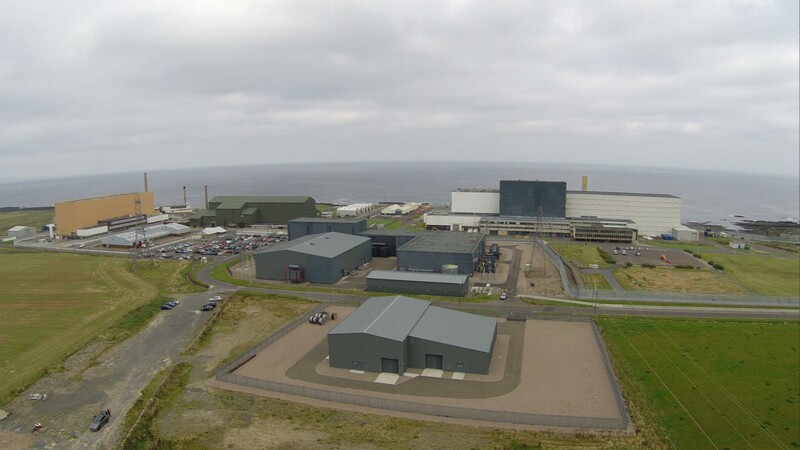 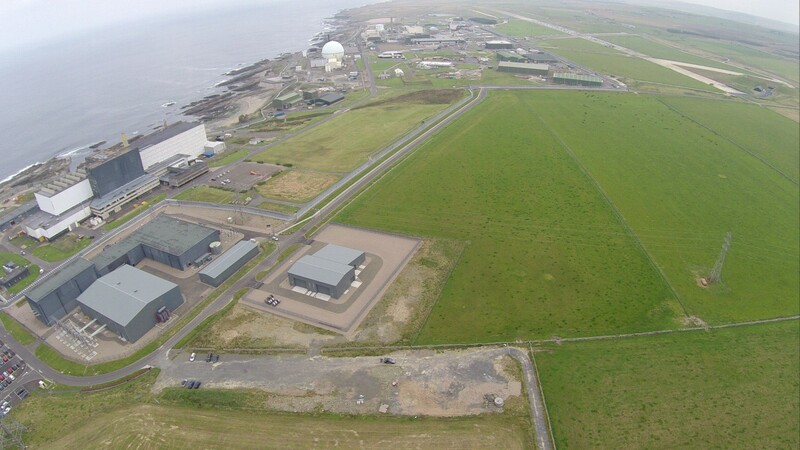 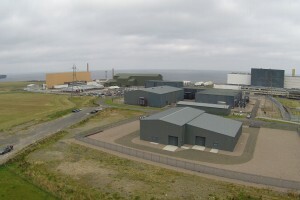 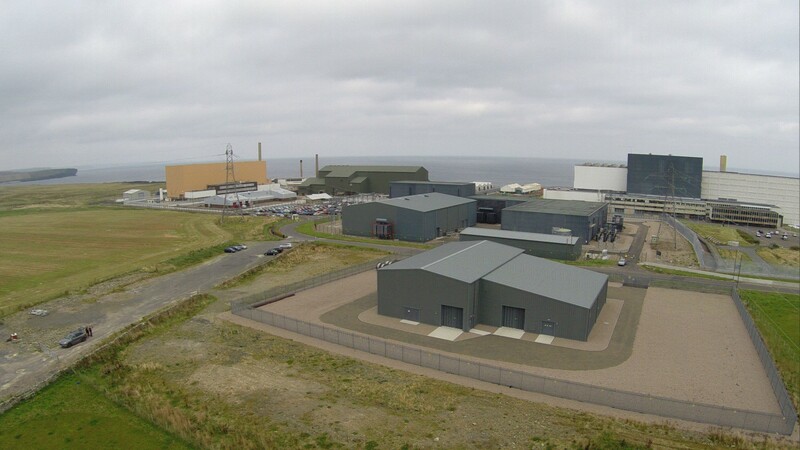 Corrie Construction’s contract at Dounreay Substation on the north coast of Scotland was a two-year project which comprised the construction of a new substation together with a windfarm connection. 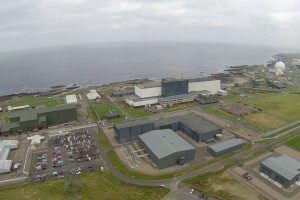 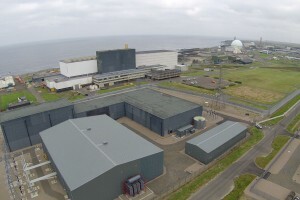 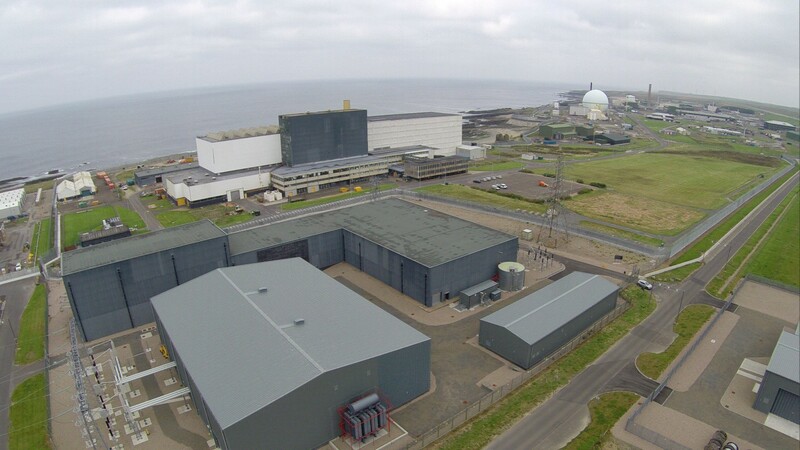 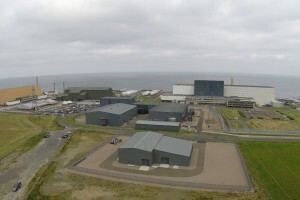 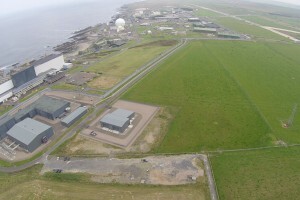 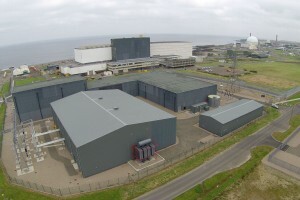 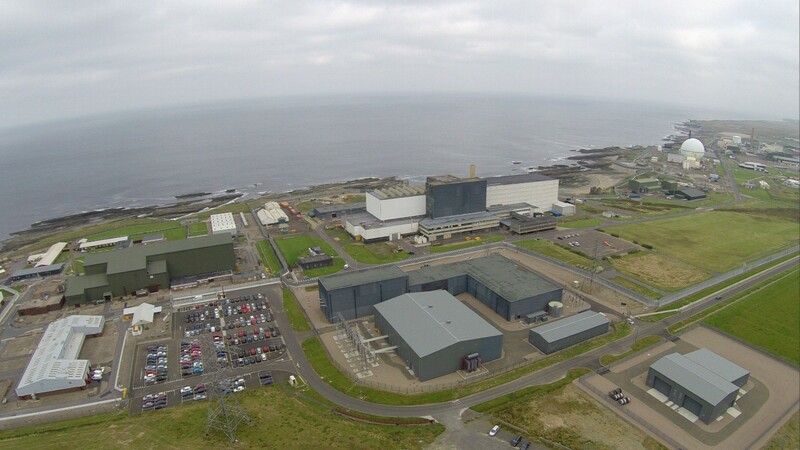 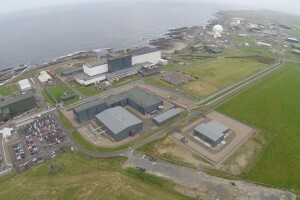 The substation is the terminus of the Beauly to Dounreay power line and it is situated between the nuclear power station and the Vulcan Naval Reactor Test Establishment. 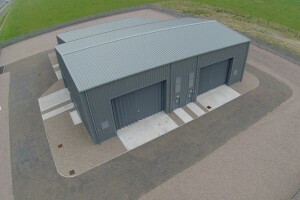 Because of its location, this was a high profile project in a high security area. 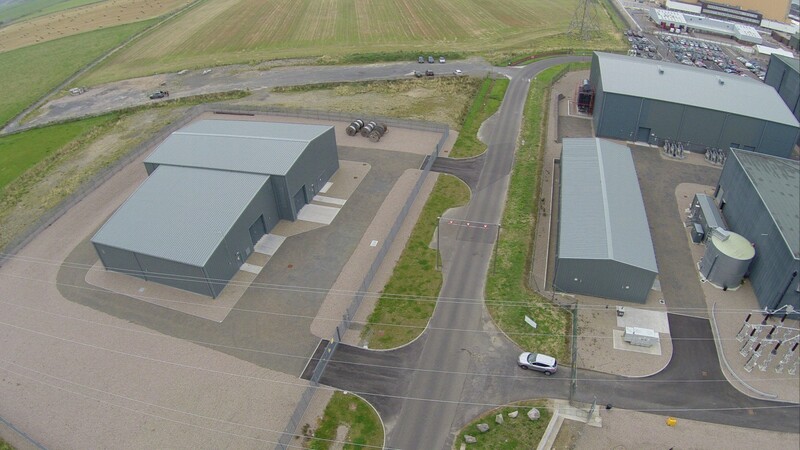 We constructed a new 48m x 36.5m portal frame GIS substation building to house the new gas insulated switchgear. 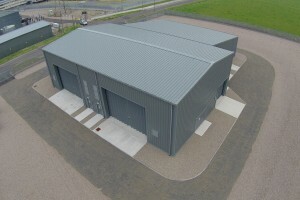 This replaced an earlier building. 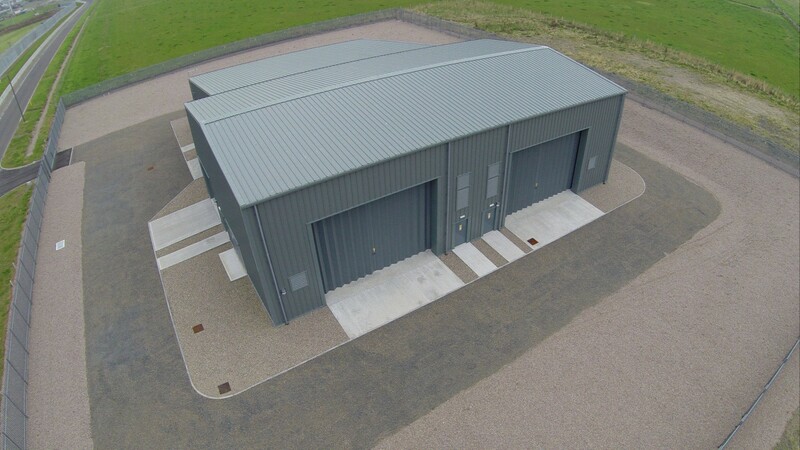 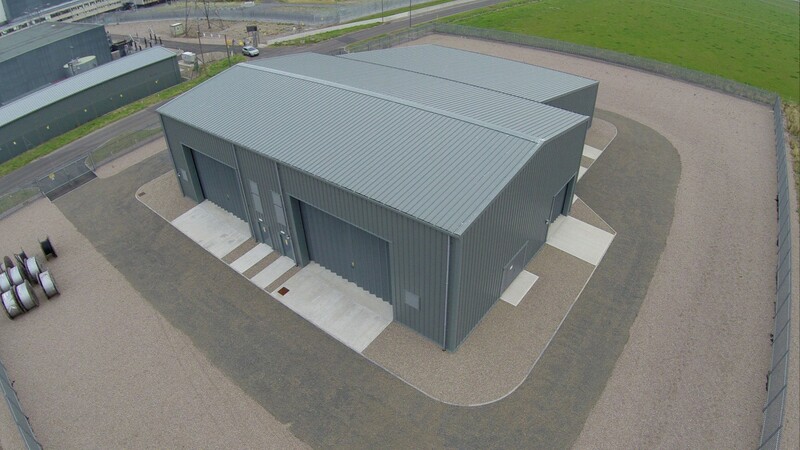 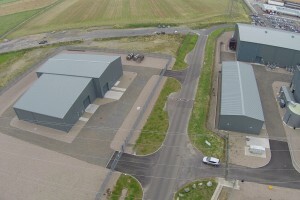 We also constructed a 36.5m x 12.5m control room building and a 36m x 29.5m transformer building which is the wind farm connection building. 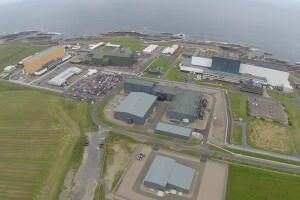 Other works included concrete work, drainage and cable tracks.